Heidi Ledger is a wife, mother of two, and small business owner from San Diego, CA. 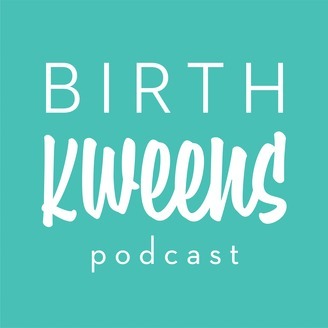 She’s sharing her two birth stories with us in this episode, include her experiences with postpartum depression and anxiety. Click here to check out Heidi’s amazing small business, Threadspun. It offers beautiful and sustainably sourced goods and 10% of all proceeds go to one of our favorite nonprofits, Circle of Health International. Sign up for a subscription with Ritual Vitamins today! Get your daily multivitamin or prenatal delivered right to your door by visiting Ritual.com/kweens. 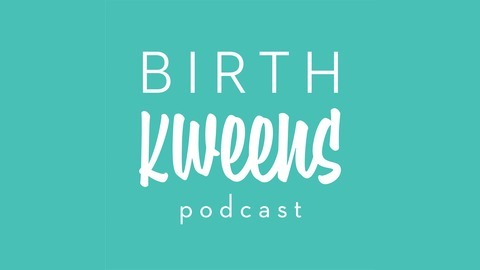 Use the code KWEENS for 10% off during your first 3 months!